It is used for mobilisation of stiff joints, balance re-education, and rehabilitation following surgery. 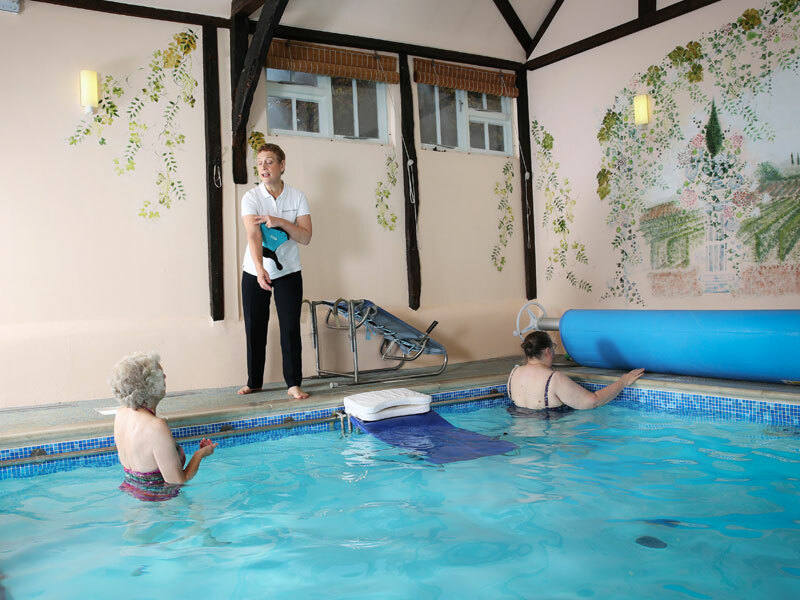 Exercises are designed to use the properties of water to give support and resistance as necessary in partial or non-weight bearing positions. Patients are treated on an individual basis and in specific groups. 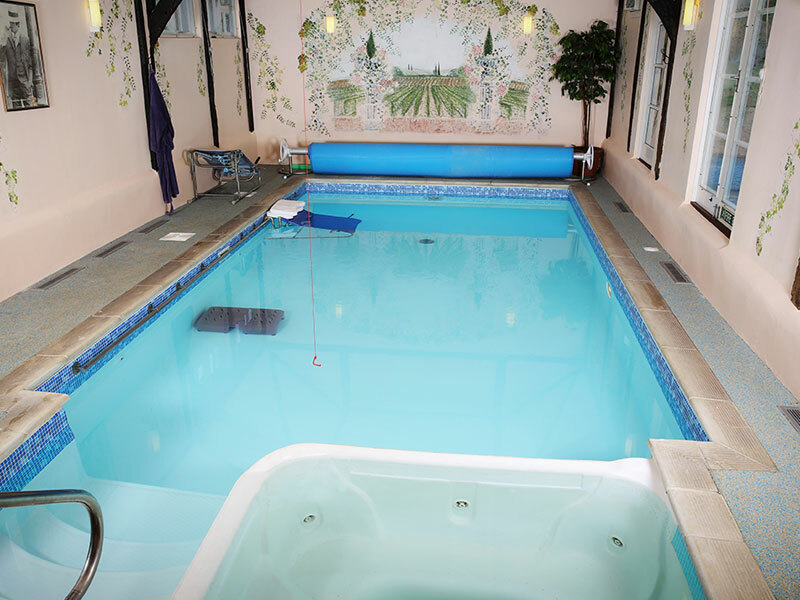 Prestwood Physiotherapy is one of very few sports injury clinics in the Buckinghamshire area to have its own Hydrotherapy pool.